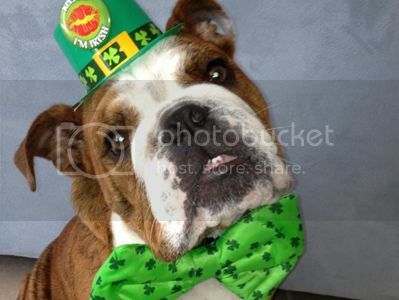 English Bulldog News Forums - March 2013 Photo Contest Winners! March 2013 Photo Contest Winners! 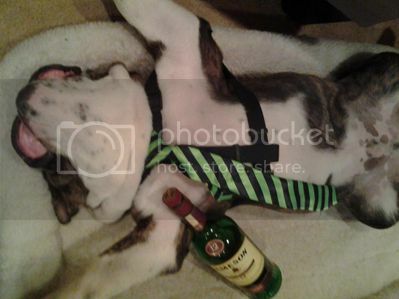 Congratulations to truffle shuffle, the winner of our March 2013 contest! Congratulations to Wilsons Mom and mer55 for being the Runner-Ups! Congrats to truffle shuffle and mer55. Great photos!!! Cngratulations to everyone! 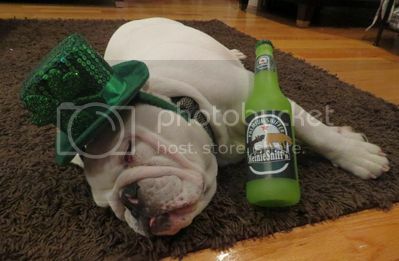 Poor little guy looks "fekkin' wrecked!" Fantastic, the second one actually made me laugh out loud, fabulous!